Nigeria’s National Telecommunications Carrier, Globacom has launched an exclusive club with first-of-its-kind benefits for its high networth subscribers. 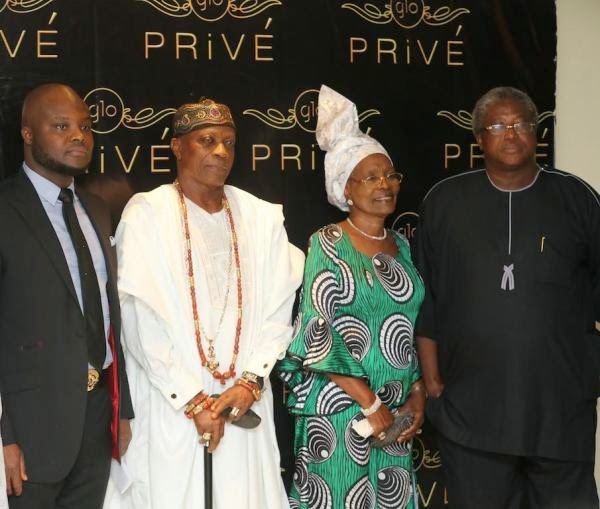 The elite club, christened Glo Privé, was launched at a ceremony attended by Globacom’s premium customers in the post paid and prepaid category, technocrats, captains of industry and senior officials of the company in Lagos on Wednesday night. Globacom’s Chief Commercial Director, Prabhat Aggarwal, said Glo Privé is a product of careful consideration and planning, adding that it is aimed at delighting Globacom’s high value customers with unmatchable privileges and benefits. The idea is to treat Globacom’s high-end subscribers like the kings and queens they are. The benefits of the elite club include a free accident insurance cover of up to N20m payable against accidental death, free access to VIP lounges at International Airports nationwide, preferential treatment at 5-star hotels, restaurants, spas, fitness and beauty parlours, healthcare givers and special telephone numbers for spouses of Glo Prive members with the option of registering an existing Glo spouse line. Other benefits include Triple A rescue cover for Privé members’ cars which means that they will enjoy free towing service for their vehicles, free parking at designated areas and exemption from towing by traffic officials. Additionally, the members will enjoy VIP invitations to high-octane events and concerts as well as automatic international direct dialing (IDD) and roaming access for members. 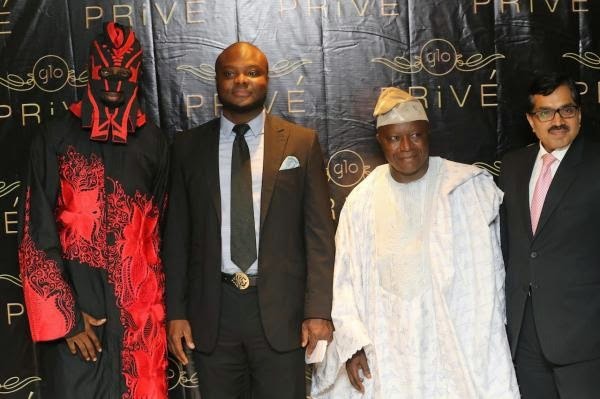 “We have also created a special Glo Privé lounge at major Gloworld shops to attend exclusively to Prive members. Members who visit these shops are welcomed to the special Privé corner by well-trained Privé staff and given priority and express service. 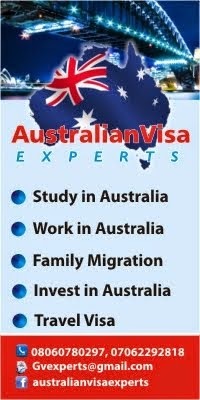 It is an exclusive world of preferential treatment that these customers will enjoy from now on,” he stated. The Privé members will also get dedicated Account Managers for effective round-the-clock (24/7) exceptional care. There is also an exclusive hotline for quick and expert help to resolve any issues a Prive member may have with his or her line. Glo Privé members will also enjoy exclusive offers, privileges, incentives and savings from Partners who have been signed up in 10 cities across Nigeria. “To ensure optimum benefits for our customers, we are partnering with the top businesses in travel and tourism, hospitality, shopping, beauty, healthcare and fitness, automobile, fashion and other related industries,” he explained. “In addition to the stated benefits, surprise gifts and other exclusive treatments will be given to Glo Privé members from time-to-time, especially during festive periods and other special occasions. It is an all-round VIP treatment for these customers, and the benefits are unmatched in the industry,” the Globacom official added. He disclosed that membership of the club is strictly by invitation to qualified prepaid and postpaid customers, and that a website, www.gloprive.com, has been opened for members. Guests at the launch were treated to an array of entertainment by legendary Lagbaja, Ego, Chee the Voice, as well as a spectacular musical drama entitled ‘Full Circle‘ by one of Africa’s foremost music and drama dance troupe, by the Terra Kulture.